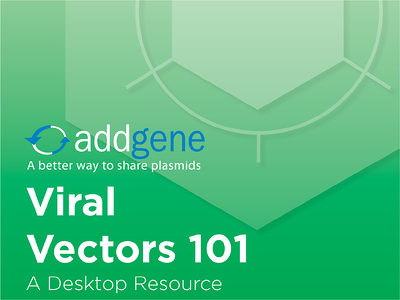 We've collected the articles from our viral vectors blog series, gotten input from experts, developed new content in-house, and formatted everything into this comprehensive resource. We hope you can use this eBook to come up with ideas for new projects, troubleshoot your experiments, and avoid pitfalls. Fill out the form on this page to download the eBook today.